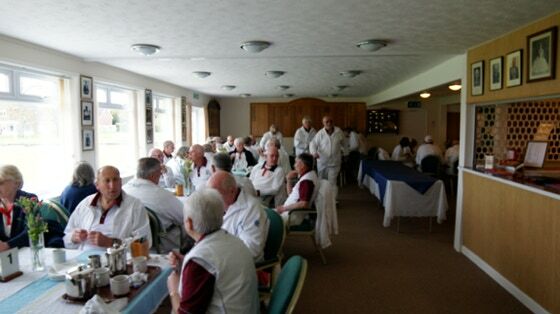 The Club has a full-size bowling green, expertly cared for by Club Members and Avon Sportsground Maintenance. The green is flanked by the Clubhouse buildings on one side, and by Antrobus House on a second. A third side looks out to a small housing estate, while the remaining side is adjacent to grass and trees. 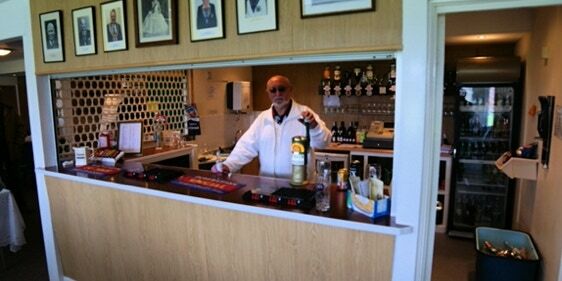 The Clubhouse is spacious, with a well-stocked bar, kitchen, and separate changing rooms and facilities. The windows offer a complete view of the bowling green. The large car park is adjacent to the Clubhouse.